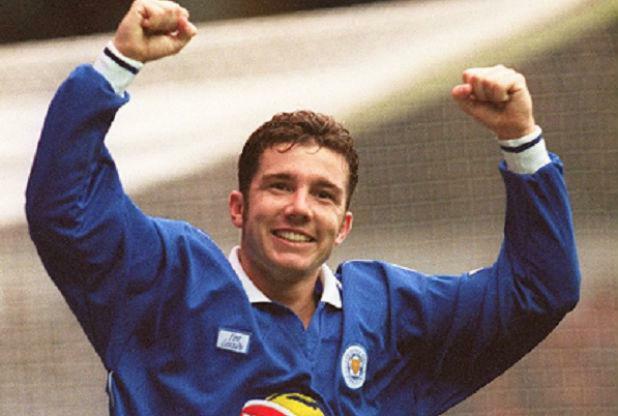 We are pleased to announce that Leicester City Football Club legend & friend of Dorothy Goodman School Muzzy Izzet & wife Carly will be joining us at our IAIM fundraiser on April 16th at The King Power Stadium. On April 16th 2016 Dorothy Goodman School will be holding its annual fundraiser at The King Power Stadium, home of league leaders Leicester City. The evening in aid of new equipment and improving facilities for our young people will consist of a delicious 3 course meal, silent & live auctions and fantastic live entertainment from brilliant Fufu Sailors. Auction items include a pamper experience at Ragdale Hall, a signed Kasabian guitar, a pair of signed John Terry football boots, a three night yacht charter & much more. Confirmed guests include Leicester City legend Muzzy Izzet, former Leicestershire & England cricket legend Paul Nixon and Leicester Tigers & DG ambassador Sam Harrison with hopefully more to confirm soon. Tickets are £35 each - tables of 10 are £350. Come along and help young people at Dorothy Goodman aim high & thrive.